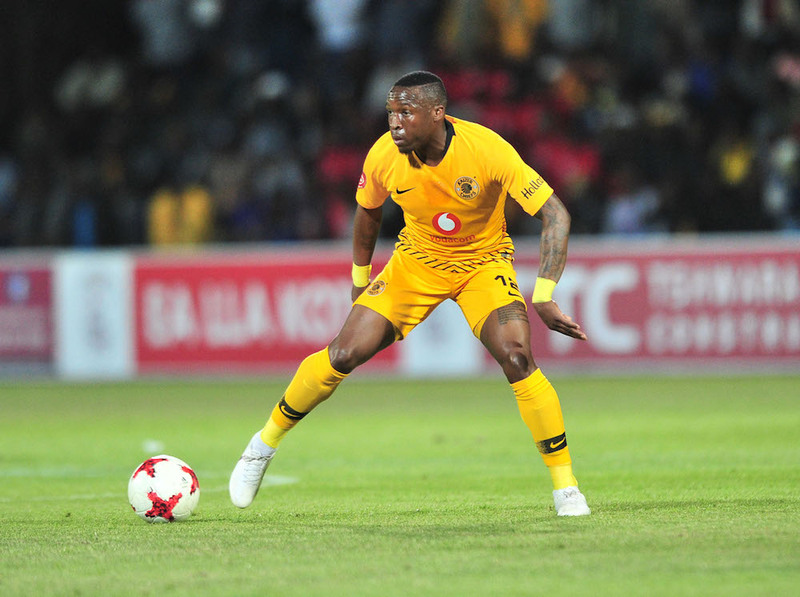 Kaizer Chiefs coach Giovanni Solinas believes that midfielder George Maluleka will slowly begin to hit top form following his impressive display against SuperSport United. The 29-year-old returned to the Amakhosi side during their 1-0 victory over SuperSport in the Telkom Knockout quarter-final at the FNB Stadium over the weekend. However, Maluleka has only managed to make three appearances in all competitions so far this campaign, having played two Absa Premiership games and once in the Telkom Knockout. Solinas says he was pleased with Maluleka’s ‘outstanding’ performance against Matsatsantsa, but believes that the best of the midfielder is yet to come once he reaches full fitness. ‘George is a very good player. Unfortunately, he started the season injured and he couldn’t play for two months,’ Solinas told KickOff.com. ‘The body and physical structure of George is strong and he’s a player that needs time to reach top fitness. He’s a very important player for us. ‘[Against SuperSport] George performed very well because he’s a midfielder that plays box-to-box, he’s useful in attack [and defending]. Kaizer Chiefs will now turn their attention back to the Absa Premiership when they welcome Black Leopards to the FNB Stadium on Wednesday with kick off set for 7:30pm.